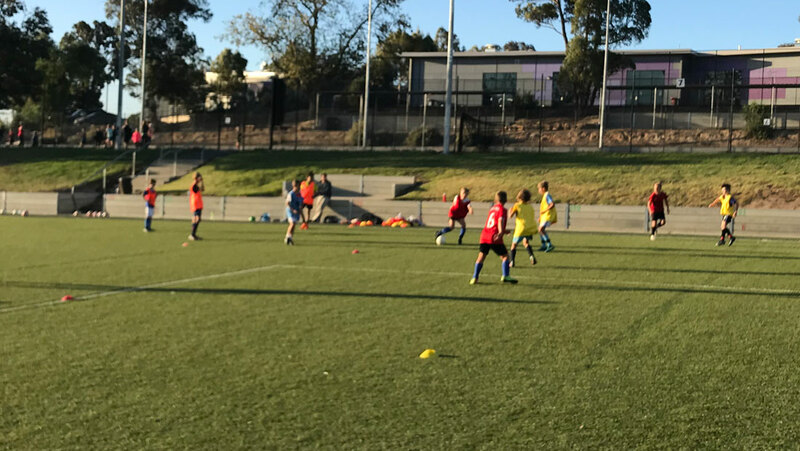 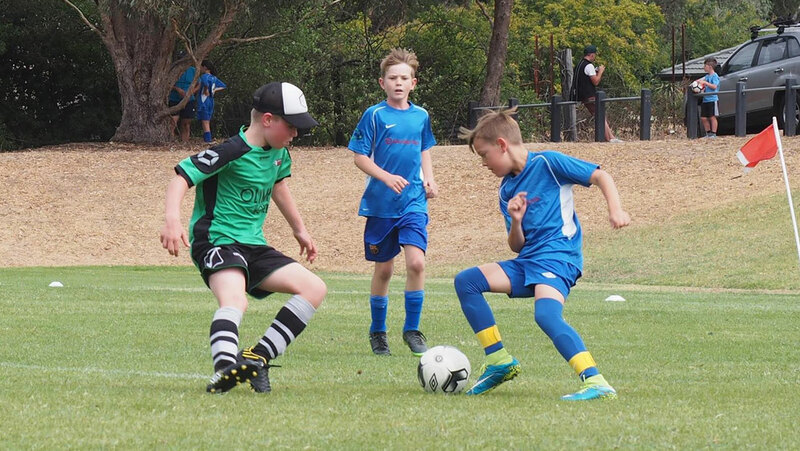 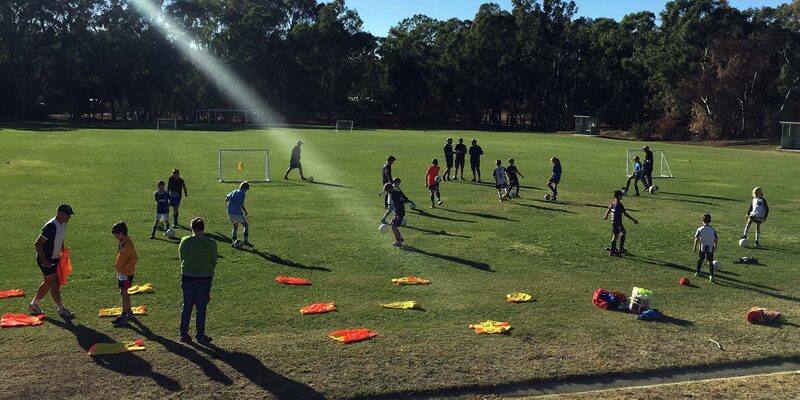 Total Futbol Coaching is located in Bendigo.      The UCS Group started sponsoring the academy in July 2018 to assist in the purchase of various equipment, including balls and a ball launching machine. 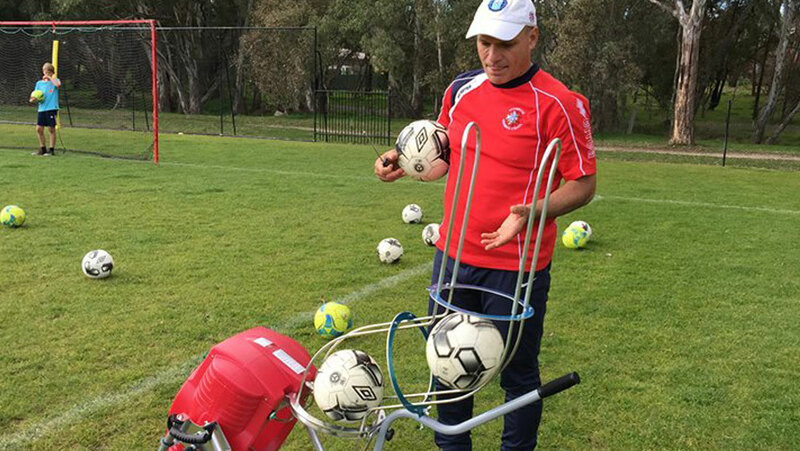 The ball launcher is fully remote controlled, portable and rechargeable. 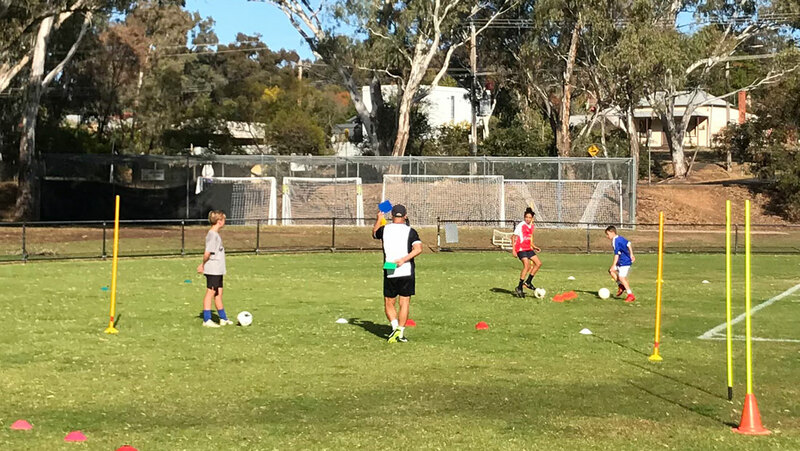 It is designed for solo and small group training and helps improve skills and confidence.